Topic: Who is the best cook? 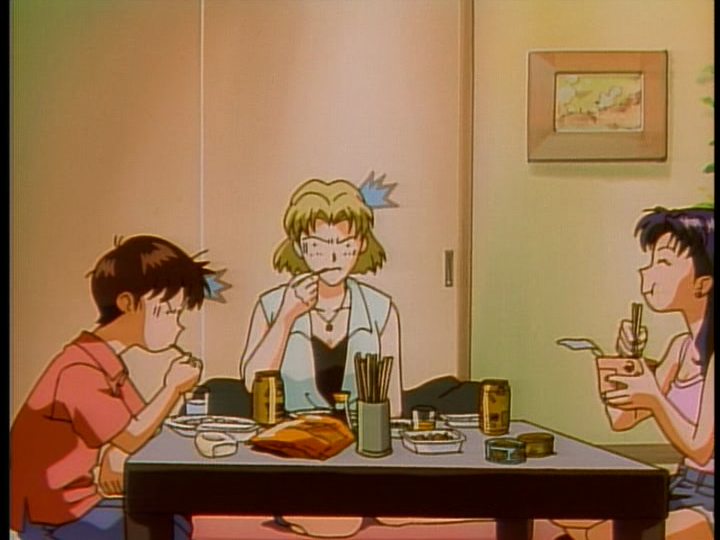 One thing for certain is that Misato is the worst cook. Since we've pretty much run the gambit of all the characters, I'm going to change the thread title to reflect such. By going through the exercise of invoking the other films and their qualities in comparison to Rogue One, you satisfied my hunger for consideration on such matters. Thank you. Topic: Was emo Shinji becoming AN HERO in 25'? barnett#876015 wrote: @AGCT It's absolutely clear that he didn't try to drown himself at the beginning of EoE. It was sweat. You're gonna need to justify that one, rather than passing it off as given fact. Topic: Why were there only 3 impacts ? Re: Why were there only 3 impacts ? Topic: Nerv Nevada, S2 Engine Installation, Unit-04 Sabotaged? Re: Nerv Nevada, S2 Engine Installation, Unit-04 Sabotaged? Merged with an existing thread on the topic. Scrolling back through it may reveal a few crazy ones you may have never heard of.